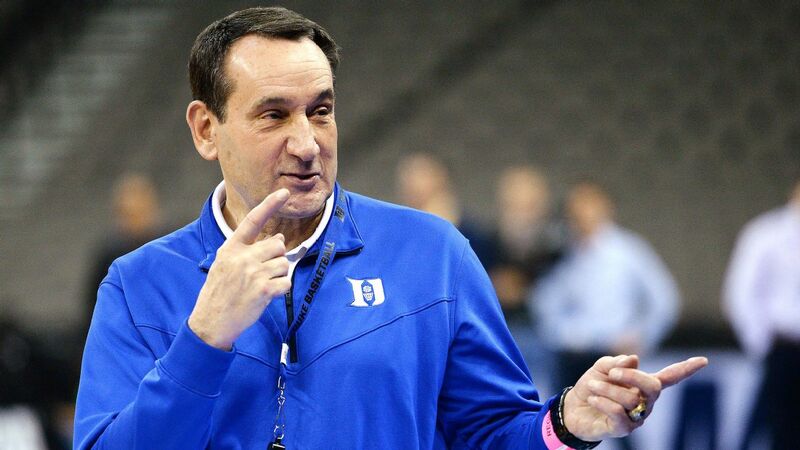 DURHAM, N.C. -- Dukemen's basketball coach Mike Krzyzewski says the NCAA didn't go far enough with its reforms when it comes to how the changes were coordinated. "I think the single biggest thing that I would have done different is coordination," he said. "I don't think it's coordinated. ... And I think before you put something that big out, how are we going to execute it?" "They're all well-intentioned, but they're not coordinated in how you do it," Krzyzewski said. "Like, no one wants to identify those elite players. The thing about undrafted players coming back, that's OK, but we're talking maybe a half a dozen. Maybe 10 at the most. And those kids wouldn't come back, probably, because if they went to the [NBA] combine, they've kind of gone down that road."